Sometimes in life, we feel like throwing in the towel and burying our heads in a pillow to just forget everything around us. 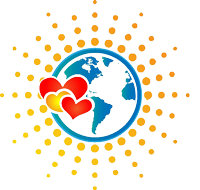 We get tired, discouraged, and exasperated with the state of the world, and we feel like tapping out. 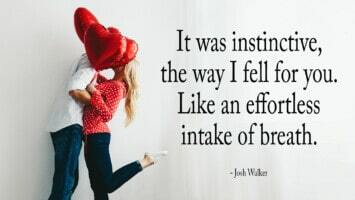 We’ve all been there, when we feel we just can’t take another step. Remember to allow these emotions to flow through you, but don’t dwell on them. While giving up can seem tempting after going through one bad ordeal after another, you should always try to look on the bright side and pick yourself back up again. 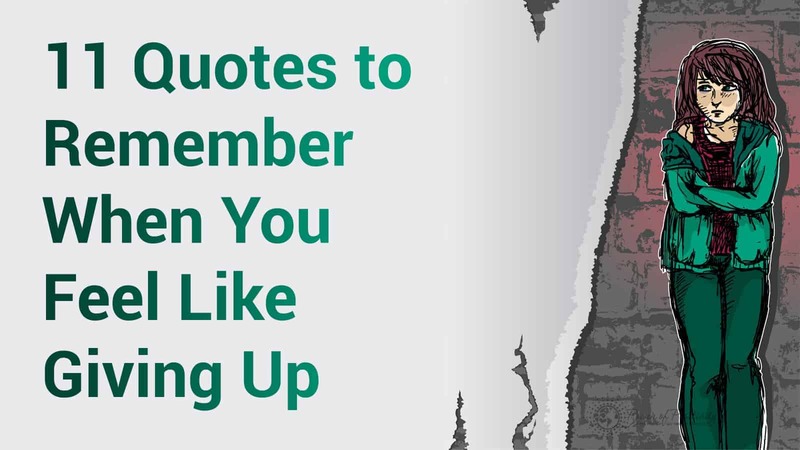 When that seems like the toughest thing in the world to do, turn to the following quotes for inspiration. We don’t always get what we want, but we get what we need. 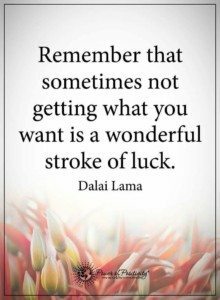 Remember that the universe wants the best for you at all times, so when it rejects you from something you thought you wanted, it’s actually redirecting you to something even better. 2. 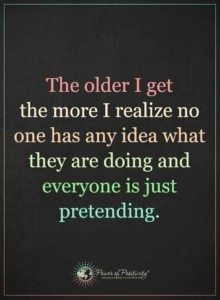 The older I get, the more I realize no one has any idea what they are doing and everyone is just pretending. Don’t take yourself too seriously; even if you mess up dozens of times and feel lost with no direction, we all are right there with you. We simply have to make the best decisions for ourselves in the moment, and not get too caught up in the details. The more you learn to go with the flow, the happier you will feel. 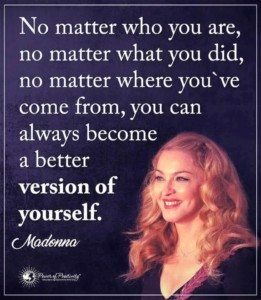 Don’t accept mediocrity, especially from yourself. You might be going through a hard time, but don’t allow yourself to stay there. Usually, when you feel like giving up, you are on the brink of a powerful transformation. Sometimes, it takes losing everything, including yourself, to know what you want in life and regain inspiration to keep going. If something feels wrong in your life, either distance yourself from it or attempt to change it. Mulling over the same thing over and over will only cause unnecessary stress. When you feel like giving up, first look at what you can let go of in your life. Then, once you’ve released the negativity, you will open a new door in order to keep going. 5. 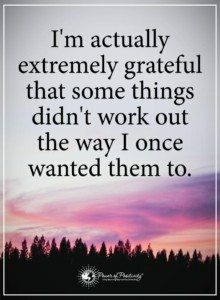 I’m actually extremely grateful that some things didn’t work out the way I once wanted them to. Not everything works out how we plan, but it usually works out in our favor if we choose to look at it that way. Trust the process, and if you feel like giving up, just look back and see how far you’ve come. 6. 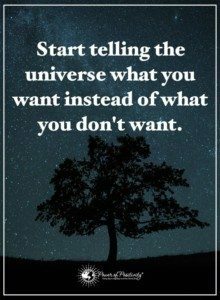 Start telling the universe what you want instead of what you don’t want. If you feel like giving up, you probably don’t feel satisfied with your life as it stands. However, evaluate your self-talk and see if it adds to your life, or subtracts from it. You might need to simply change your thoughts and the language you use in order to create a more positive reality. 7. 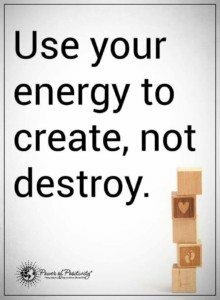 Use your energy to create, not destroy. We can use our energy to either build ourselves and others up, or tear them down. Choose wisely, because one will catapult you into your destiny, while the other will keep you stagnant and uninspired. 8. Don’t cry over the past, it’s gone. Don’t stress about the future, it hasn’t arrived. 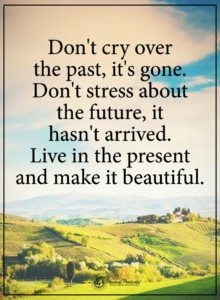 Live in the present and make it beautiful. We can’t control the past, present, or future. However, we can control where we choose to keep our mindset, and the only one that will bring us peace is staying in the present. 9. 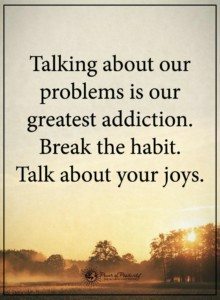 Talking about our problems is our greatest addiction. Break the habit. 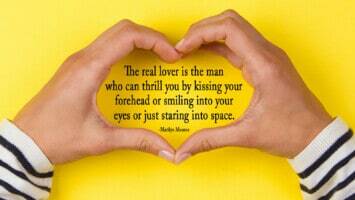 Talk about your joys. If you feel like giving up, just look at what you talk about most frequently. Sometimes, we become our own worst enemy. If you want to rejuvenate yourself and see the glass half-full, start talking about what excites you and energizes you. 10. 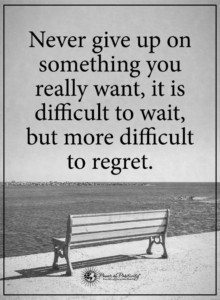 Never give up on something you really want; it is difficult to wait, but more difficult to regret. Bottom line: never give up on you. At the end of the day, you’re all you’ve got, and you matter. Follow your dreams, create your own bliss, and never stop working on yourself. The path is challenging, but the rewards are great if you stick with it! 11. 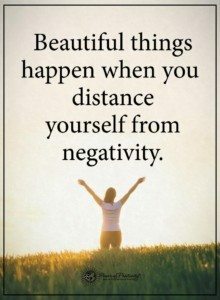 Beautiful things happen when you distance yourself from negativity. This negativity can come from anywhere, but usually, it comes from within us. 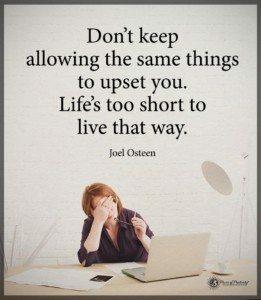 Once you work on keeping positive thoughts and positive people in your life, you can only go up from there.